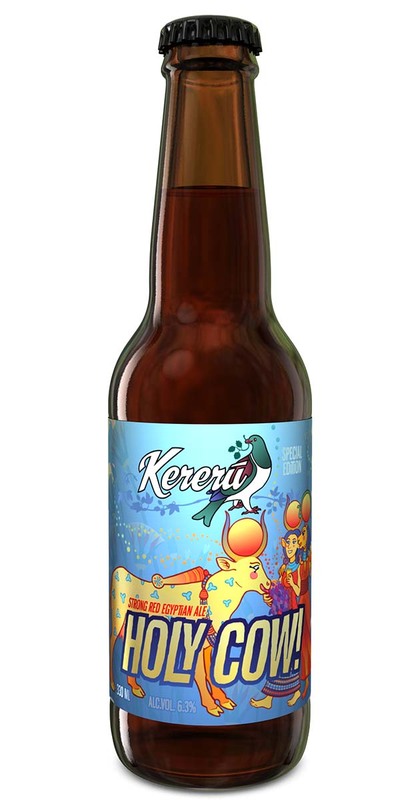 On the first day of Christmas my true love gave to me… the 12 Days of Christmas exclusive from Kereru Brewing! Back and better than ever, twelve of our award winning beers in a special holiday themed box. Perfect for yourself or as a gift. Let the countdown begin! Our Holy Cow! Ale was the 2018 Inspire+ NZ Artisan Award winner for best in the Alcohol category. This is a special release and now ONLY available in the 12 Days of Christmas gift set.